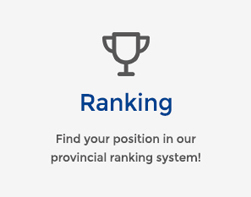 Each week, all players gather at one locale, and will be scheduled to play an official match against different opponents of your level – this might also include players from your own club – but with the emphasis being that this is an “official” match that counts for provincial ranking points! The season runs from November until end of March. 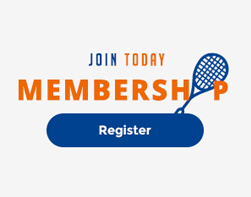 This format allows you to sign up for the full season, or to join us on a weekly basis. 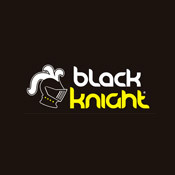 New players can join us at anytime during the season. It is your responsibility to confirm your availability each week. In the 2016-17 Season, “WMSL Team Nights” were introduced. There will be 4 events during the season. 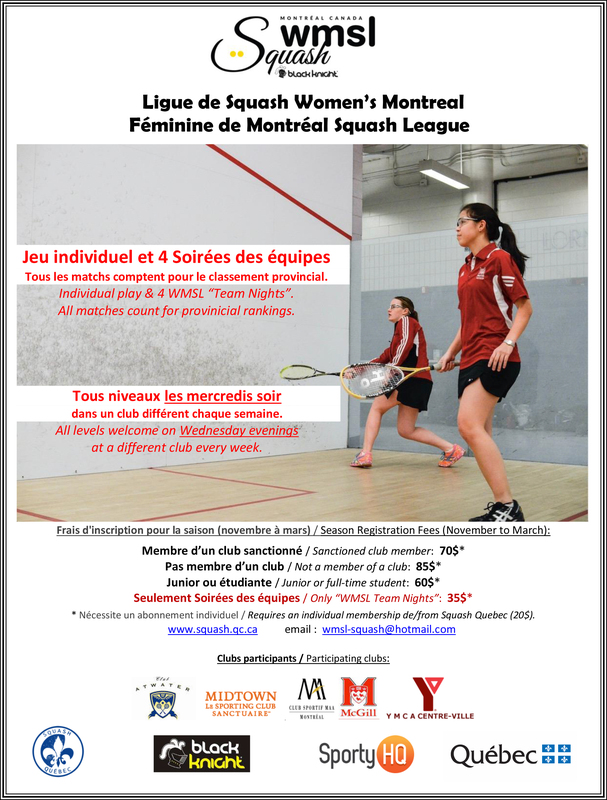 All women squash players in Montreal are welcome to join. Players will be organized into 4 “colour coded teams”for the season. 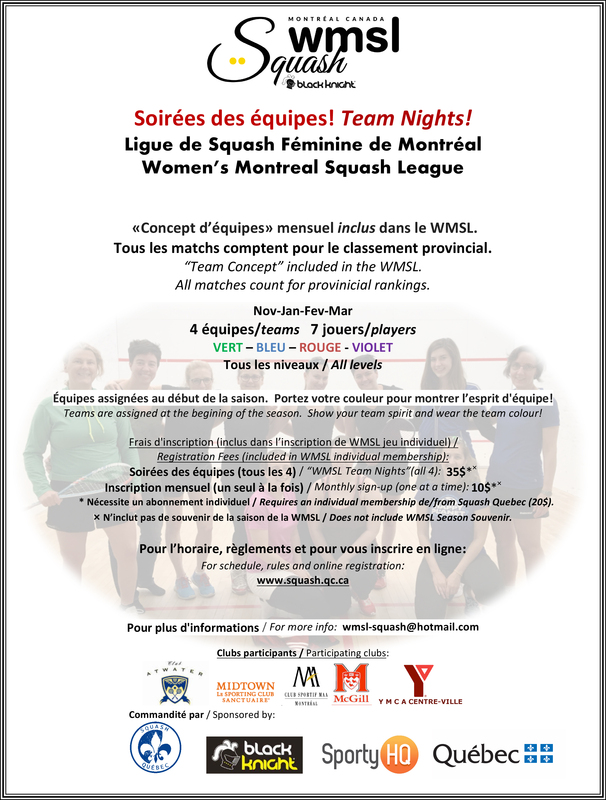 Each team will play the other team once during the season, ending in the “Team Night Finals”. Priority will be given to players who have taken a season pass. 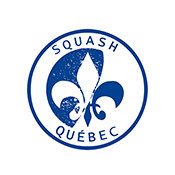 All players who wish to participate in the WMSL must take a membership with Squash Quebec. 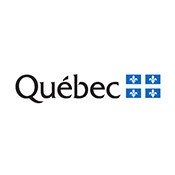 This membership allows players to participate in sanctioned events including tournaments and leagues, and provides players with a provincial ranking. the file HERE. In your personal agenda, simply add the URL to subscribe.